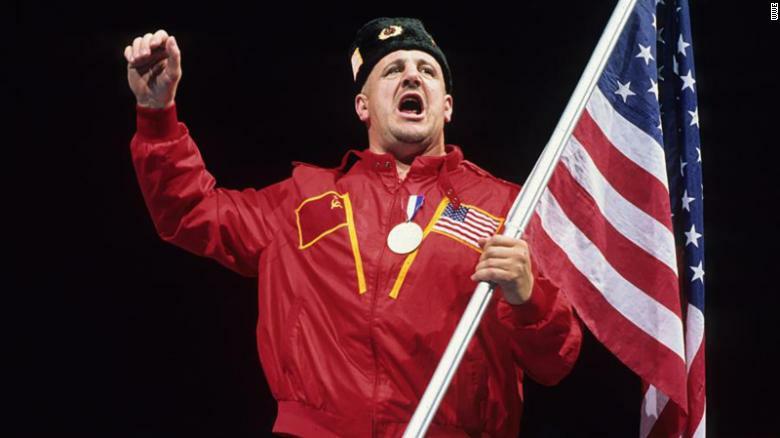 (CNN) Nikolai Volkoff, the burly wrestler whose brash Soviet persona and physical embodiment of Communism made him one of the most hated figures in professional wrestling, has died at the age of 70, World Wrestling Entertainment said. Volkoff was considered a heel, the wrestling term for a character who plays an enemy figure and riles up crowds. Amid the height of the Cold War in the 1980s, Volkoff antagonized American audiences by wearing all-red Soviet outfits, waving a Soviet flag and insisting that the crowds stand for the Russian national anthem and then loudly singing along. “As one of the greatest villains sports-entertainment had ever seen, Volkoff’s infamous rendition of the Soviet National Anthem before his matches made him an instant icon in the eyes of the WWE Universe as a Superstar they truly loved to hate,” WWE said. Volkoff, often wearing the Russian ushanka hat, became a dastardly Soviet villain and faced off against heroic American wrestlers like Hulk Hogan. He tag-teamed with the Iranian heel Iron Sheik, and together they won the first-ever Wrestlemania in 1985, waving Iranian and Soviet flags in the ring. Volkoff later teamed up with Boris Zukhov to form a team of Soviets called The Bolsheviks. After the fall of the Soviet Union, he switched to supporting the United States and teamed up with American wrestler “Hacksaw” Jim Duggan, WWE said. Volkoff was inducted into the WWE Hall of Fame as part of the class of 2005, WWE said. Despite his character, Volkoff — whose real name is Josip Nikolai Peruzović — was actually born in then-Yugoslavia, WWE said. Several professional wrestlers fondly remembered Volkoff on Twitter, including WWE’s Natalya.